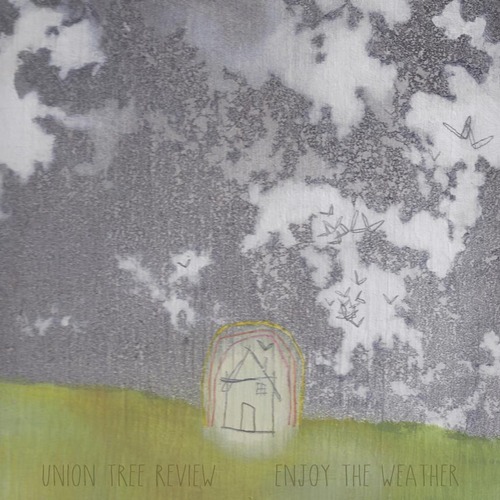 Union Tree Review is set to release their forthcoming EP, Enjoy the Weather. The third official release from the five-piece outfit, Enjoy the Weather will include five songs, including “Skeletons” for which Union Tree Review recorded a video at Show Me Shows in the band’s hometown of St. Louis. The track listing for Enjoy the Weather is below. Enjoy the Weather will be released on 8 October via Brave New Records. Watch the video for “Skeletons” below and check out their 2011 release, Death and Other Forms of Relaxation, at their Bandcamp page.